Wait! Use coupon code FM50 to get 50% off for first month. Hurry up, limited time offer. Hosting Pari's Budget Dedicated Servers are self-managed (unmanaged) which means that you are in charge of installing any desired software & control panel on it, as well as configuration & updates. This low cost dedicated solution is perfect for the experienced system administrator who wants to fully manage the server themselves, without anyone else to get in the way. 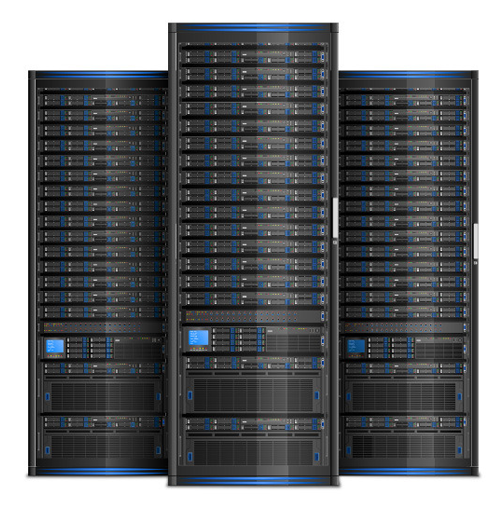 After numerous requests, we finally have been able to offer a fully dedicated bare-metal server series on premium multi-homed bandwidth, that works just as hard as you do, at a price you can afford. Addons such as additional IPs (with justification) and hard drives are available as upgrades, to allow your server to scale as your business does. Phasellus enim libero blandit veldrom sapien vitae condiedor inceptos himenaeos.